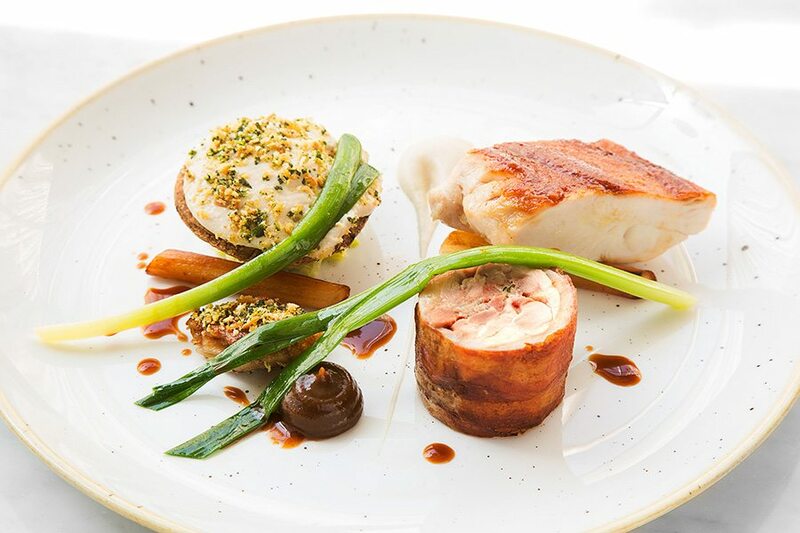 At Delahunt restaurant, our aim is to provide the best seasonal, local produce in a relaxed and welcoming setting. 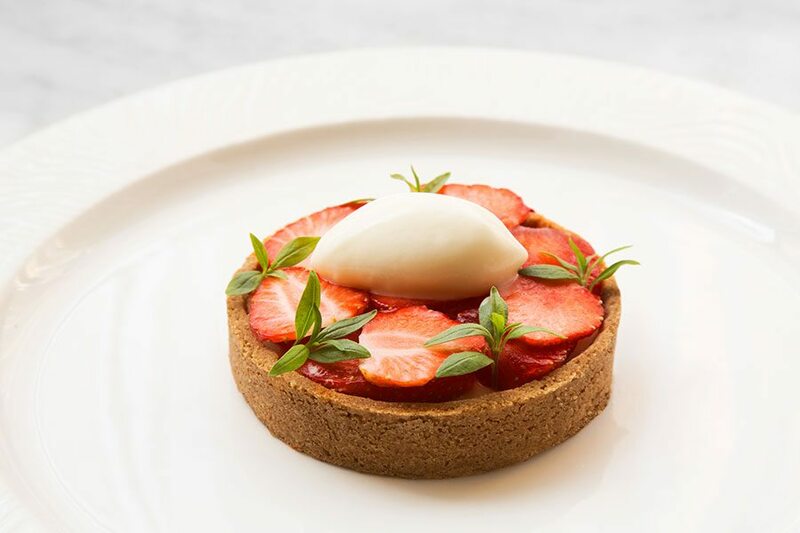 In keeping with the buildings Victorian origins, our menus are influenced by traditional and often overlooked cookery techniques. Home curing and smoking, slow cooked braises, pickles, preserves, and traditional desserts are some of our specialties. Championing small local producers is an essential part of our ethos. 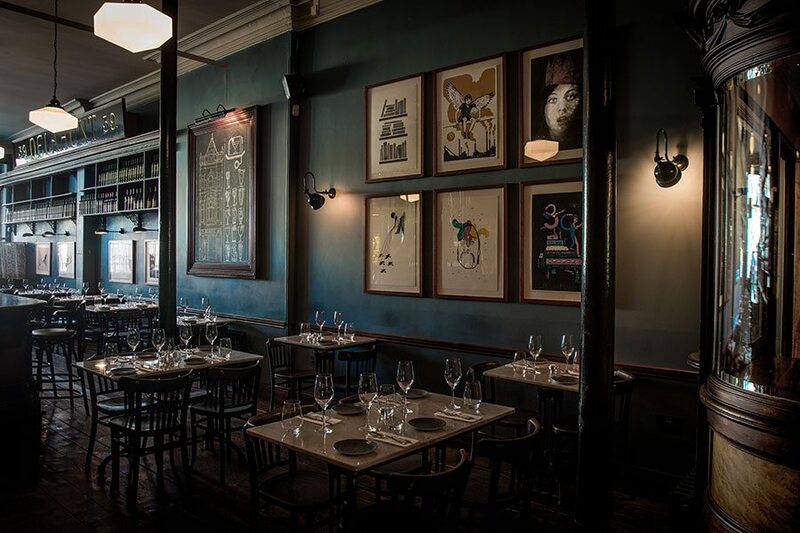 In less than a year at Delahunt, the team was awarded a Michelin Bib Gourmand 2016, and again for 2017/2018/2019. Our passion is to produce every element of our dishes in house ranging from our Guinness bread to our signature home smoked salmon. Our menu has focus, offering four starters, four mains, and four desserts. This allows team to produce high-quality food, fresh on site. 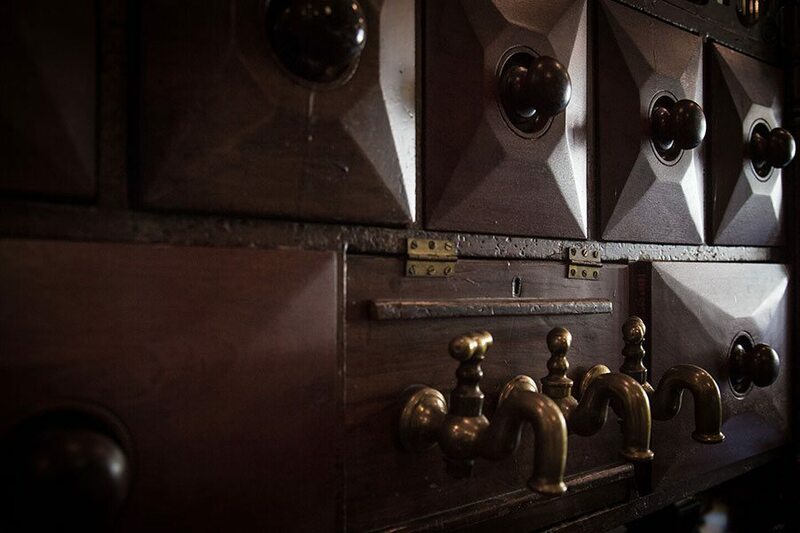 We also use only seasonal, local spirits in the bar, featuring a local producer for vodka, gin, and whiskey. For information regarding The Sitting Room cocktail bar, please visit this page. For parties of 8 or more please see Group Menu. *Please advise allergies/dietary requirements at time of booking and again to your server in the restaurant. Allergen menu available on request.